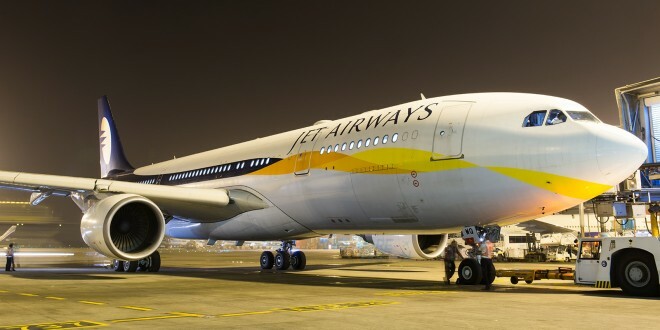 Full service carrier Jet Airways has been making small changes to it’s frequent flyer program JetPrivilege (JP) over the past few months. In May the carrier announced that frequent flier miles would no longer expire as long as the account had one activity every 18 months. Now the carrier is digitizing it’s upgrade voucher process. Upgrade vouchers are issued to JP members as they upgrade or renew their frequent flier tiers. 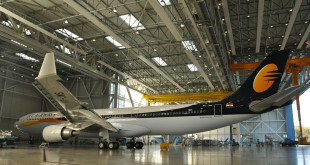 The vouchers can be used to upgrade to a higher cabin class on any of airline’s flights. The current process to book an upgrade is to call the call center and ask an agent to check availability and book your upgrade. 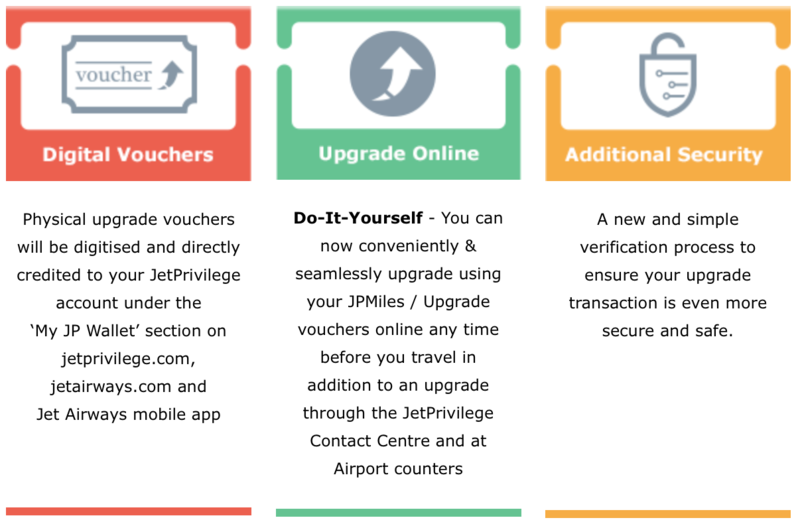 Jet Airways sent out a mailer today that the physical upgrade vouchers will now be digitized and will show in members JP accounts summary. Upgrades will also be able to be booked online in addition to the call center or using the voucher at the check in counter. All physical vouchers will be converted into the e-vouchers and will reflect under the my wallet section on JetPrivilege on 12 October 2018. 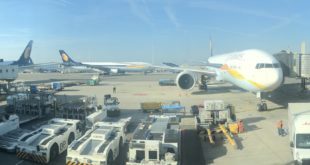 The wait while calling Jet Airways’ call center has slowly been increasing and it’s nice to see the airline shift more functions to the web making them more accessible and easier to use.